You can look years younger without going under the knife. 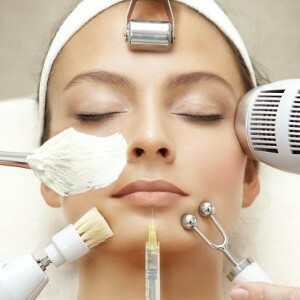 The Non-Surgical Face Lift is the alternative to cosmetic surgery. It is safe, painless, and has no downtime. The NSFL is a Microcurrent skin care system, a non-invasive skin rejuvenation that lifts sagging muscles and re-educates the muscles giving a toning effect. It increases collagen and elastin, increases oxygen and blood circulation, regenerates, sculpts, firms, deep cleanses, and detoxifies your skin. Microcurrent has been traditionally used for healing purposes for over 60 years. In the 1830′s, Carlos Matteucci, an Italian physicist and neurophysiologist who was a pioneer in the study of bioelectricity, proved that an electrical current was generated by injured tissue. He developed this particular therapy for his patients who had injured tissues and muscles in their bodies. The cosmetic use of micro-current was discovered accidentally by a physician attempting to reduce the facial paralysis of his Bells Palsy patients. After treatment, their paralysis was noticeably lifted as were facial wrinkles and creases. His patients began to look younger! 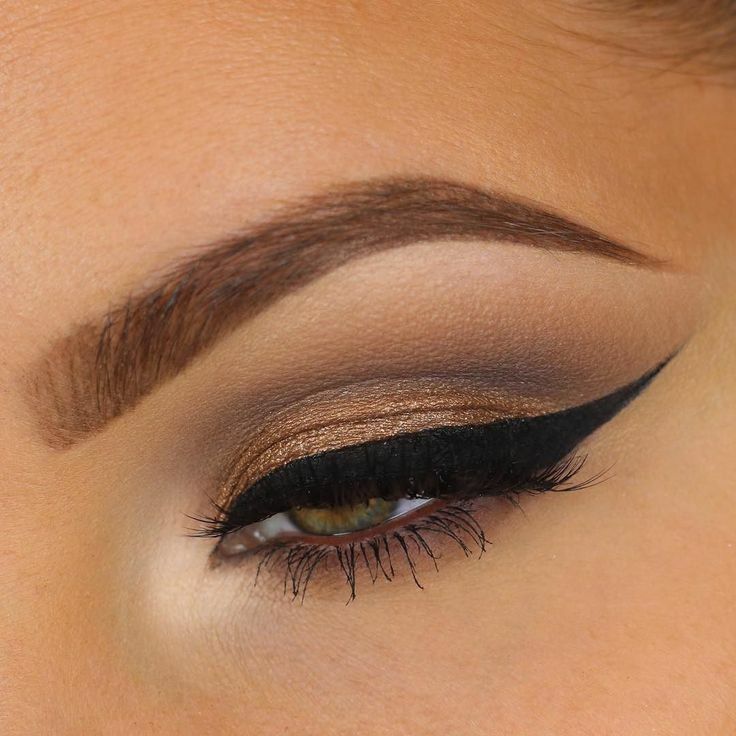 It was this discovery that led to the popularity of this treatment in the beauty industry. Microcurrent increases protein and ATP production in the cell while enhancing tissue repair. Studies have revealed that microcurrent therapy helps in restoring metabolic processes that are responsible for healing. It regulates the energy levels of the body by promoting ATP (adenosine triphosphate) production, which is the major energy fuel for all the biochemical reactions. As the energy level increases, the body’s ability to remove metabolic wastes via active transport is enhanced, hence preventing accumulation of toxic substances. The same process takes place in injured cells, which in turn, enhances nutrient distribution, blood circulation and removal of wastes. This way, new healthy cells replace the injured ones. Microcurrent therapy uses pulsating electrical currents that are extremely low-voltage (millionths of an amp) in order to relieve pain and stimulate healing. It works by delivering impulses of mild electrical currents deep into the skin’s surface. This triggers the healing response because the skin cells sense that the tissues have been injured and the body begins to produce more and more cells in order to heal this ‘injury.’ This then boosts collagen production deep within the skin’s surface and encourages the skin cells to heal and repair themselves naturally as they reproduce to heal the injured site. Clinical studies show that microcurrent facelift procedures trigger the production of amino acids, the body’s natural building blocks which are involved with accelerating cell production and repair. This means that cells can be restored and the body can start producing healthier skin cells in a very short period of time. Many medical studies since the 1980′s have focused on the bioelectrical aspect of body cells and the use of electrical currents to stimulate healing reactions. Microcurrent therapy is considered safe for people of all ages, but it is not recommended for people who use pacemakers and are intolerable of electromagnetic fields. Microcurrent offers an alternative to surgery. It has become one of the most sought-after treatments for sagging skin or a dull complexion, and may be especially effective for getting rid of superficial lines and wrinkles. If you are experiencing signs of premature aging, you can effectively get rid of wrinkles, dark patches and other skin problems with Microcurrent. Microcurrent facelift procedures and skin treatments are designed for aging skin, but can also be used on younger skin to slow down the aging process. 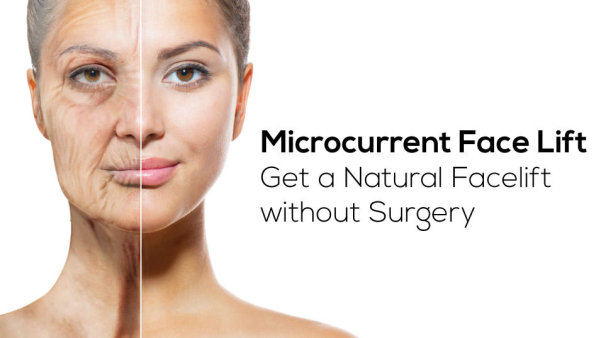 Microcurrent also helps to maintain face the results of cosmetic surgery and help speed up the healing process after surgery. Frequency: Depending on your age and skin condition, you will need to come in at least once a week in order to get the full effects of Microcurrent treatments.